Out of my inayopendelewa Lea's outfits, which do wewe prefer? how pretty do wewe think Lea is? wtich song does lea sing better? A lot of people, reviewers and fashion stylists mostly have been complaining (although I believe it to zaidi bullying) about Lea's nose. I think I speak for all of us here when I say...WTF!!!! Firstly, uigizaji is about talent and passion. Lea clearly has this as she has demonstrated it on the stage and in Glee, which may I add is one of he best TV shows in America and is certainly maarufu over here in the UK! Glee nyota Lea Michele thinks it is 'great' she got to try out another role in new animated musical Dorothy of Oz. Lea is enjoying not being on screen as she voices the character Dorothy. The actress told Etonline.com: 'It's just really nice to get to step into a different world for a while. Gorgeous Glee nyota Lea Michele has revealed that she fell into uigizaji kwa accident. She’s now been in the business since she was a young child, but she admitted it almost didn’t happen. "It was a joke, I just went to support my friend,” Lea explained. “But I auditioned and I got it. It was total luck. “At that point, I wanted to work as a waiter au in a grocery store - I had that fake grocery store with the toy chakula and money. I was 8 years old - but I auditioned for Broadway and I got it. wewe probably all know this kwa now, but Lea got her first Emmy nomination and we are so happy for her! Congrats to Lea and everyone on Glee for their 19 nominations! wewe can check all the nominations link. Glee starlet Lea Michelle kisses her boyfriend Theo Stockman during the chajio, chakula cha jioni saa of the TIME 100 gala at NYC’s Jazz at lincoln Center on Tuesday (May 4). She was, after all, named one of the juu 100 most influential people in the world kwa Time Magazine. Lea, 23, and Theo, 25, have been dating since last mwaka and both have Broadway roots. 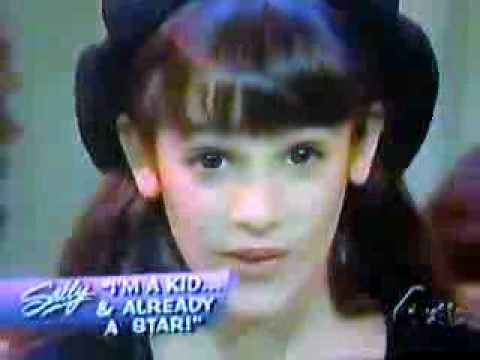 She first started off in Les Miserables and Theo currently stars in Green Day’s Broadway musical, American Idiot. Previously, he starred in the Broadway production of Hair. Who designed Lea's emmy dress 2010?